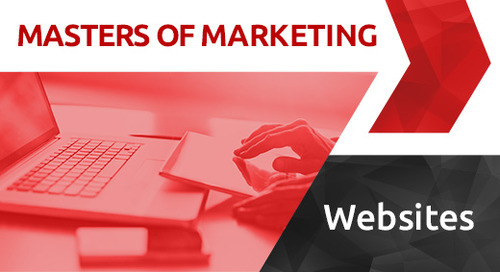 In the April 2018 edition of Masters of Marketing, ITC Website Coordinator Matt Farrell discussed the top ways agents can turn their insurance agency website into a lead generator. 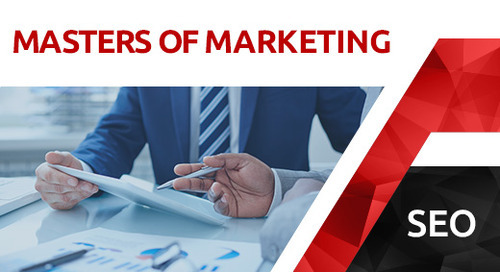 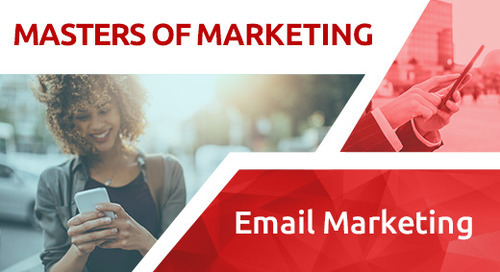 Don't miss our next Masters of Marketing webinar on Thursday, May 17th at 12:00 p.m CT. We'll have a live Q&A and roundtable discussion with ITC's marketing experts. 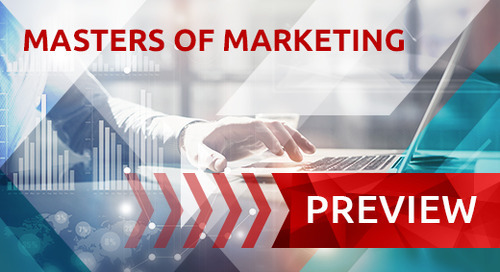 Get your insurance marketing questions ready!